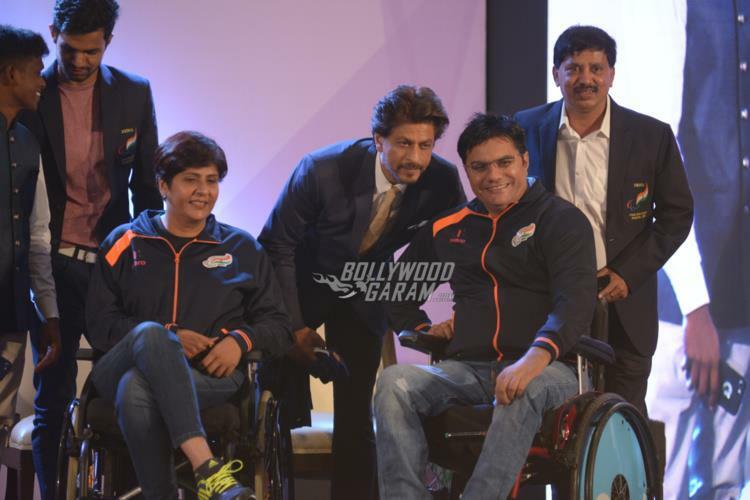 Superstar of Bollywood Shah Rukh Khan graced an event organized for the para-athletes in Delhi on September 26, 2018. The Dilwale star knows exactly what to wear at occasions and has never failed at his fashion game. 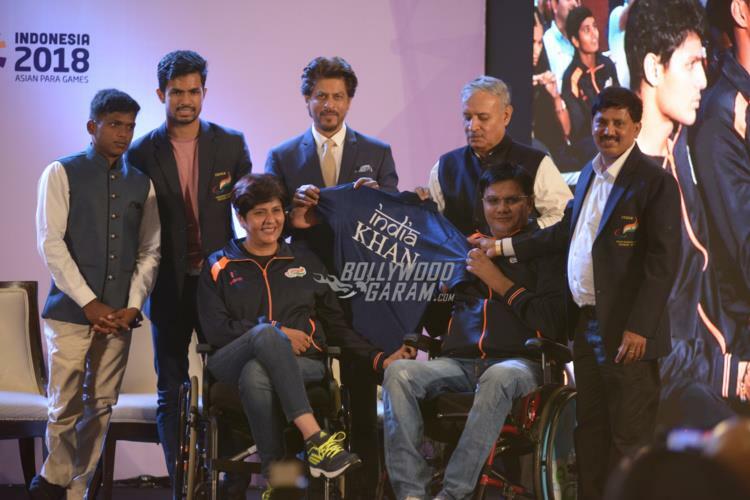 Shah Rukh looked dapper in a formal suit and was all smiles and poses as he interacted with the audience and the para-athletes at the event. 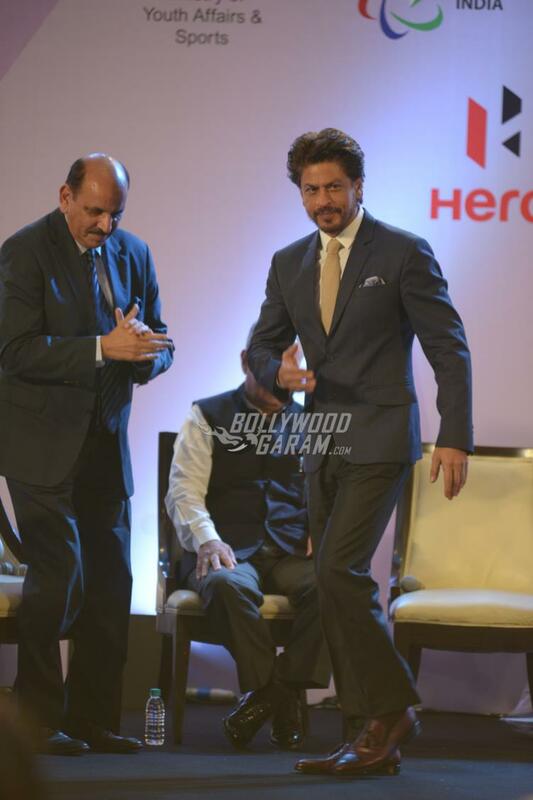 The Swades actor during the event said, “When I was a teenager, I got an injury. I was willing to join sports and cried for a year that I cannot play. My parents motivated me. So here to motivate you all. 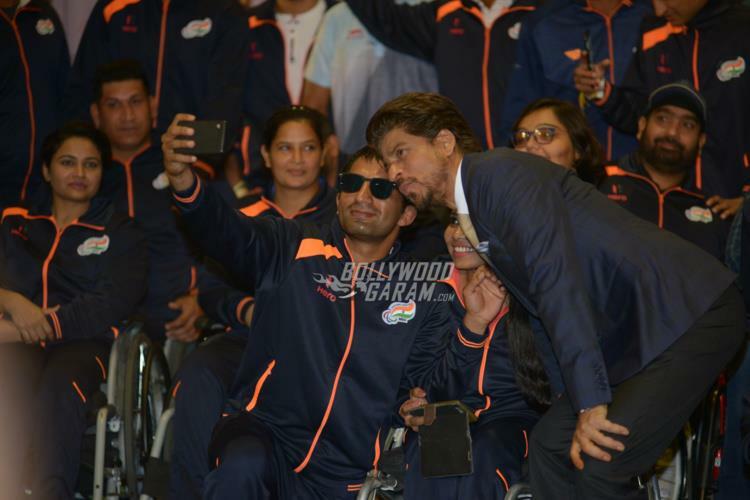 One day I wanted to leave everything but watched para-athletes on the TV and got encouragement.” On the work front, the actor is currently looking forward towards his upcoming film Zero which also stars Anushka Sharma and Katrina Kaif. 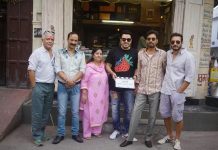 The film is helmed by Aanand L Rai and produced by Rai and Gauri Khan. 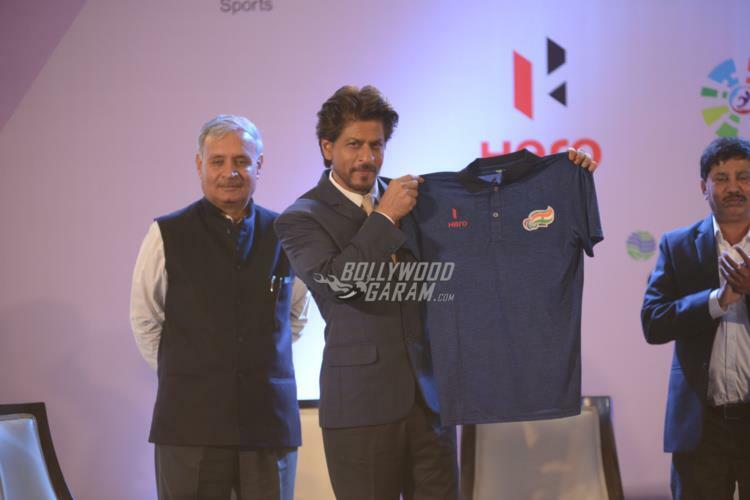 Shah Rukh will be seen playing the role of a vertically challenged man and the film will be released in theatres on December 21, 2018.